I have played some truly dismal games in my time, but I can usually appreciate a dismal game if it is trying to do something. 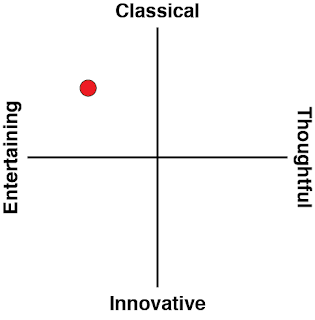 A game like Skylight Freerange, for example, at least wanted to be something genuinely different and original. I can give it credit for that. 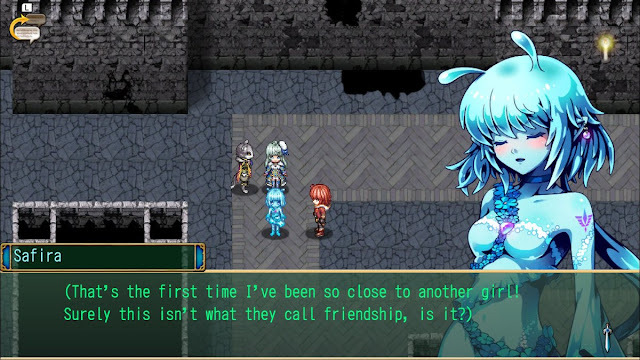 Kemco games, on the other hand, are difficult to forgive, because they are churned out with such complete cynicism that, while they work, and are therefore objectively superior to Skylight Freerange, they also have no soul and are an insult to my beloved JRPG genre. Antiquia Lost is quite possibly the worst Kemco game I've ever played. 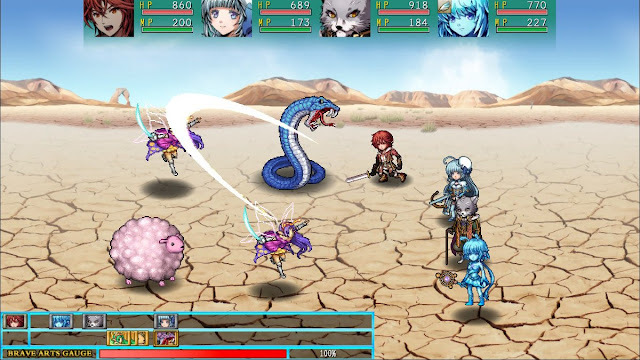 The other Kemco title on Nintendo Switch, Revenant Saga, at least had some things to appreciate about it; most notably there was a 3D combat system that looked like a primitive JRPG from the PlayStation One era, so there was a mild nostalgic rush from that. 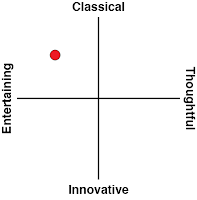 This one... this one has absolutely nothing. The 2D battle system has absolutely nothing going for it. Enemy sprites are both generic and poorly drawn, and the heroes are bland beyond measure. There's no flash in attacks, and indeed barely any animation at all. There's also no depth to the combat because there is no challenge in Antiquia Lost. At all. I ramped it up to the highest difficulty setting possible, and within the first hour I was so outrageously overpowered that I could defeat bosses relying purely on standard attacks (and the occasional healing ability from my heroes, who had more than enough magical power to get me through each fight). I was also so incredibly wealthy I had enough money left over after buying all the equipment in town that I would have been able to buy the town itself. With absolutely no challenge whatsoever, I found combat to become a real chore, very quickly. There's very little grinding involved - my characters became so overpowered because they were getting new levels after every couple of fights - but each battle was so rote, and each enemy fell under the same "tactics" that even if my characters were becoming more powerful and learning new skills, I simply wasn't seeing the value of any of it. "My mother. She loves traveling. She left the village ages ago, and hasn't come back." This comes out of nowhere. I think it's meant to establish the lead protagonist as one who has abandonment issues, and yet it fails to achieve that on any level, since there's no indication beyond this specific line of text that the character even cares - and there's no indication that whatever abandonment issues he does have has has any impact on him. It's a piece of characterisation that does nothing to build character. "So the only option is to get stabbed as we cross? I wanna avoid getting holes in my clothes if possible..." Beyond the script's irritating habit of the script to convert "going to" and "want to" to "gonna" and "wanna," respectively, this is how a character responds to seeing a spike trap. A simple "let's avoid those spikes" would have sufficed, since stating a desire not to have her clothes torn adds nothing to her character. "All the people who've disappeared so far are important people." This is what passes as a "mystery" within the plot of Antiquia Lost. No, really. "With manners like yours, you're never gonna get a boyfriend." I'm not even going to start on how dismal a line like that is, but note this comes from the character to a childhood friend because they disagree on something. 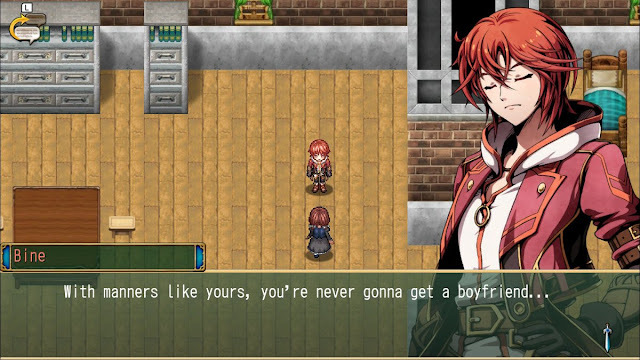 That's right, the closest this game gets to establishing some sort of character in the lead protagonist is to accidentally paint him as a chauvinist through a simple, throwaway line. None of the dialogue or storytelling is presented in any way that could possibly resonate with players. There's no consistency in why characters say things. There's no sense of tone - every character speaks in exactly the same way, with the same mannerisms, phrasing, and identifiers. It all amounts to there being lines of text there for the sake of having lines of text, when the actual story of the game could easily be told in a tenth of the text. Good writing doesn't indulge in superfluous nonsense, and yet Kemco's games over and over again break these basic rules of writing. It's not like the world is any more interesting. 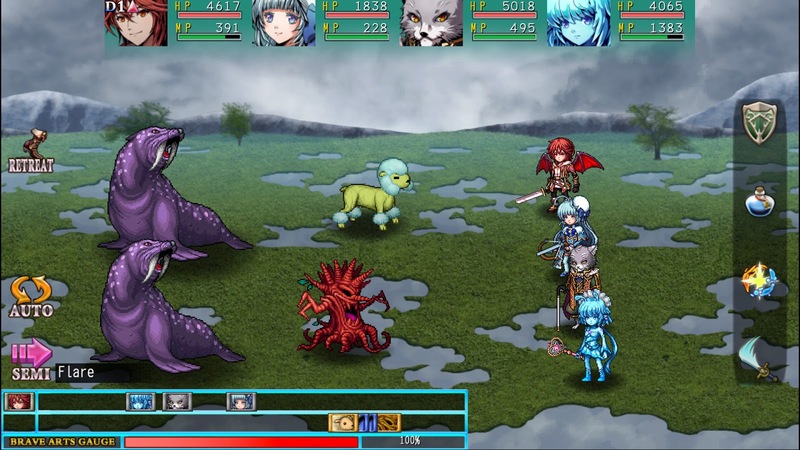 The game follows the stock-standard JRPG progression system - visit town, get quest to work through a dungeon, complete quest and move on to next town. Again, every down feels fundamentally the same as one another, and every down is almost completely functional in design; buildings are almost universally shops, and any character who isn't a shop keeper is likely to be a quest giver. There's no sense of life of culture to anything in Antiquia Lost, so even if the plot itself wasn't completely generic (it is), there's nothing to the game's world to ground it and make it interesting to explore. That and the fact that dungeons and environments are completely generic. Paths between towns are conveniently ringed by mountains that funnel the characters in one specific direction. Not only does it make the world look completely artificial, but it doesn't encourage exploration. Dungeons somehow have wider paths to travel, and treasure chests to track down by exploring around and finding hidden pathways, but because the game is so overwhelmingly easy, the loot is a pointless anticlimax. 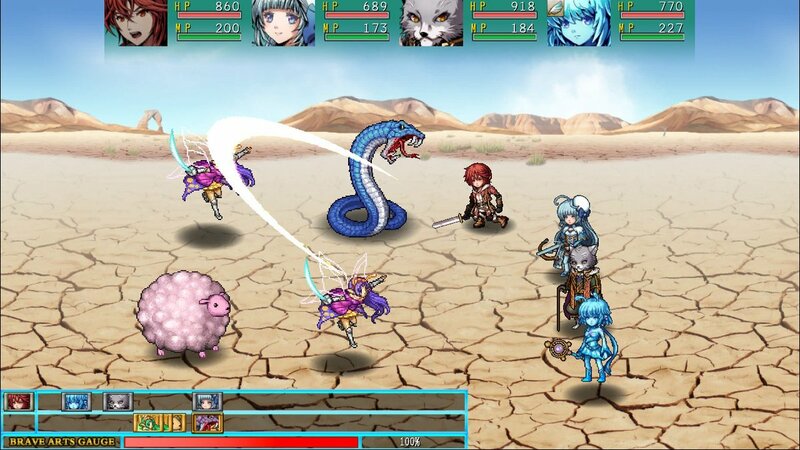 I appreciate that Kemco does its business by tapping into people's nostalgia for games from the SNES and PlayStation One era, but insulting fans that have fond memories of those games with trash like Antiquia Lost needs to stop. The rate in which Kemco has its developers churn these games out makes it impossible for any of them to have more than the faintest whiff of creativity to them, which, as I said above, makes them an insult to the genre. 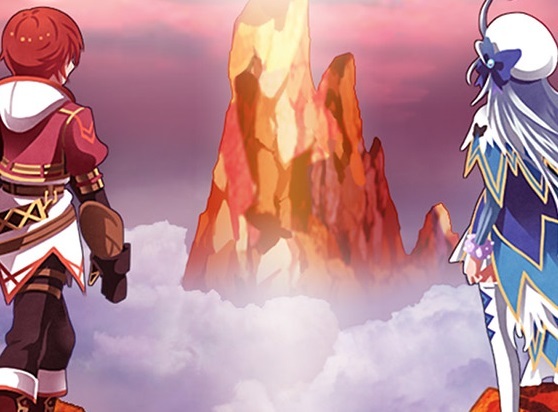 I would love for nothing more than Kemco to give its development teams a little longer to actually refine these games, because I do genuinely believe that they could be turned into something worthy, but until that development time is there, these things are a plague.